After almost five years in Umeå, it’s time for me to start the next chapter in my life – in Stockholm. For the last year and a half, I’ve worked remotely for Odd Alice in Stockholm from my home office in Umeå. Working remotely is not for everyone. As time has passed, I’ve slowly come to the realization that it’s not for me. I’m a pretty introverted guy to begin with, and spending my nine-to-five in a small, solitary home office has felt increasingly unhealthy. 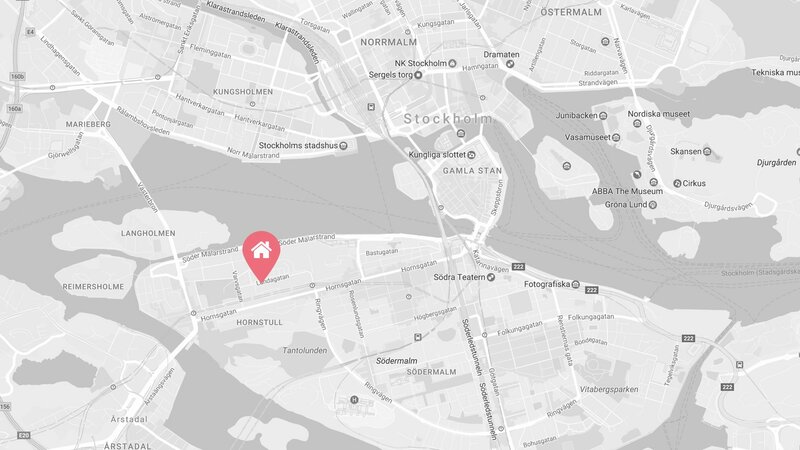 Plus, my job is never as much fun as when I’m on location at the Odd Alice office on Kungsholmen, arguing semantics with @OddPlebeian, discussing Nintendos release schedule with @tdh and building great stuff together with them and @WheresMarco, @developedbyme and @MajorGnarl. After a year and a half, every day I’m not in the office has started to feel like a missed opportunity. It seemed counterproductive to deny myself that much fun every working day. So I’m moving. From a reasonably large apartment in Umeå to an unreasonably small one on Södermalm in Stockholm, but with the housing situation in our capital being what it is, I’m more than happy with it. My girlfriend, @spellinglarva, will join me later in the spring or summer. Umeå is a great city, and I’ve had some of the best times of my life there. I’ve met friends I hope to keep for life, earned a degree in a field I’ll probably never directly practice and stumbled into a hobby that transformed into a career. But I’m looking forward to starting a new chapter with a change in scenery. 2017 is shaping up to be an exciting year.